This week we’ve collected some food, some music and some family fun. Even more good stuff may be found in the calendar. The University of Idaho’s Music Faculty Piano Trio will give a recital 7:30 p.m. Jan. 17 in the Haddock Performance Hall on the Moscow campus. The trio features Jason Moody, director of orchestra (violin), Miranda Wilson, associate professor of cello and bass (cello), and Yoon-Wha Roh, lecturer of piano/collaborative piano (piano). Cost is $5 regular price, and $3 for students and seniors. The hall is at 1010 Blake Ave. The Palouse Trio will give a chamber music program titled “Brahms and Friends” at 8 p.m. Jan. 18 in the Bryan Hall Theatre on the Pullman campus of Washington State University here. 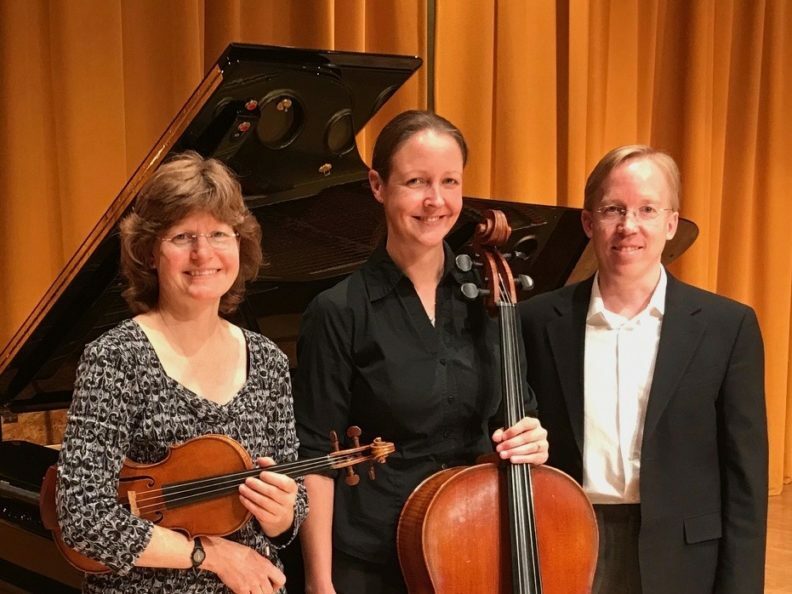 The Palouse Trio is comprised of WSU School of Music faculty members Meredith Arksey on violin, Ruth Boden on cello and Jeffrey Savage on piano, and they will be joined by Sophia Tegart on flute. The first work on the program will be Telemann’s “Tafelmusik” for flute, violin, cello and harpsichord and will feature the new harpsichord donated to the WSU School of Music. Next is “Trio-Miniaturen” for violin, cello and piano by the Russian-born Swiss composer Paul Juon, and the program closes with “Trio for Violin, Cello and Piano, Op. 8 in B Major” by Johannes Brahms. Cost is $10 regular price, $5 for those 55 and older, and non-WSU students, and free for WSU students with ID. Proceeds from ticket sales in the Faculty Artist Series benefit the School of Music Scholarship Fund. Members of the Palouse Trio are (from left) Meredith Arksey on violin, Ruth Boden on cello and Jeffrey Savage on piano. The 16th annual Wild and Scenic Film Festival, a fundraiser to benefit the Idaho Chapter Sierra Club, will be held Jan. 18 at the Kenworthy Performing Arts Centre in Moscow. Centerpiece of the event is the screening of 14 adventure and conservation films. Doors open at 6 p.m. with a silent auction and no-host bar. The first set of films will start at 7 p.m., followed by an intermission. The festival will conclude with announcement of the drawing and auction winners at approximately 9:30 p.m. Cost is $10, and the theater is at 508 S. Main St. The annual Greencreek Crab Feed and Dance, featuring live rock ‘n’ roll music by the Senders, will kick off with a social hour at 5:30 p.m. Jan. 19 at the Greencreek Community Hall. Dinner begins at 6:30 p.m. and the menu features warm or cold crab, or barbecued tri-tip steak plus side dishes, served by members of the St. Anthony’s Society. Dancing to music by the popular cover band will begin at 9 p.m. The event is open to those 21 and older, and cost is $30 for dinner and dance, and $8 at the door for the dance only. Tickets may be purchased at B&A Performance in Greencreek, Cottonwood Credit Union, Advanced Welding in Grangeville and Hillco Technologies in Nezperce. 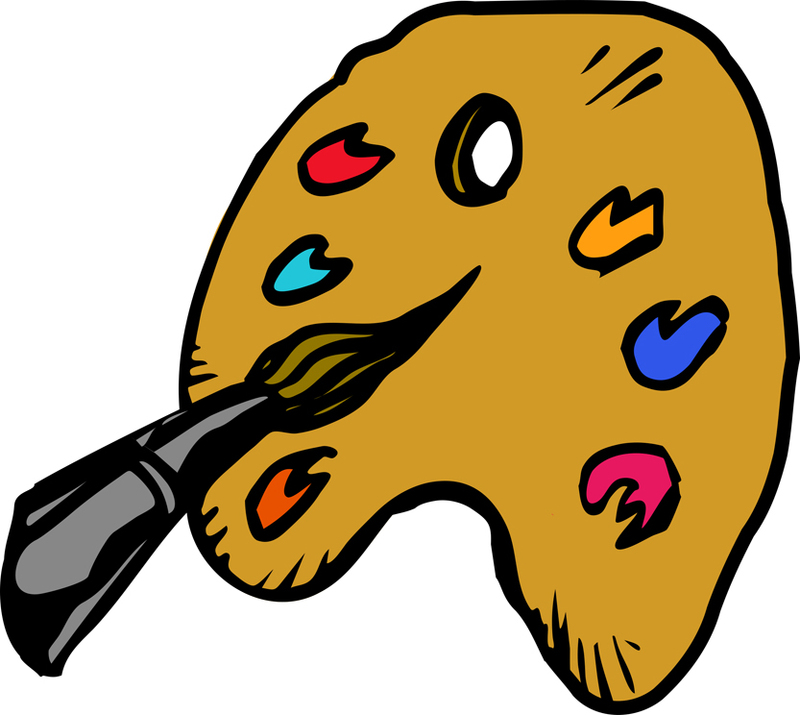 Proceeds from the event will go toward maintenance of the hall, 1062 Greencreek Road. The first of two “Explore the Winter Night Sky” events planned for the Nez Perce National Historical Park at Spalding will be 4:30 to 6 p.m. Jan. 20 at the visitor center. The event begins inside the center with a short ranger talk about Nez Perce culture and history, followed by David Eberle, a NASA volunteer solar system ambassador and elementary school teacher. Attendees will then go outside to see some of the constellations and celestial formations visible only during January and February. A telescope will be available for visitors to use, and attendees also may bring their own telescopes. “Night Sky Junior Ranger” activity books will be available for children and families, and those completing the booklet will earn a Night Sky patch. Organizers remind those planning to attend to dress appropriately for cold winter evening weather. 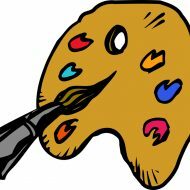 The second event will be 5:30 to 7 p.m. Feb. 16. The visitor center is 12 miles east of Lewiston at 39063 U.S. Highway 95. The monthly Pullman Winter Market will be 10 a.m. to 2 p.m. Jan. 20 at the Brelsford Washington State University Visitor Center, 150 N.E. Spring St.
Jason Johnston and the Vandal Horn Studio will perform at 7:30 p.m. Jan. 22 in the Haddock Performance Hall on the University of Idaho’s Moscow campus. Johnston is UI assistant professor of horn. Admission cost is $5 regular price, and $3 for students and seniors. The hall is at 1010 Blake Ave.